We regret to announce that The Melting Pot of Albany has closed for business indefinitely as of Wednesday, September 26, 2018. We regret to announce that The Melting Pot of Albany has closed for business indefinitely as of Wednesday, September 26, 2018. This closure was a business decision based on the economics associated with this franchise location. We appreciate the opportunity to have served the Albany community for over 10 years at this location. 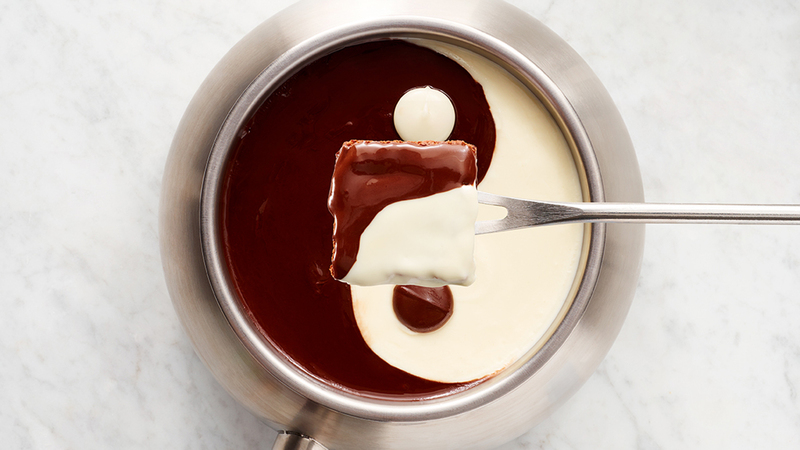 We invite you to continue to enjoy fondue at the nearest Melting Pot locations in White Plains, NY, Westwood, NJ and Whippany, NJ. Please visit meltingpot.com/locations for location details. While there are no confirmed plans to re-open this location, The Melting Pot Restaurants, Inc., has a strong interest to return to the Albany area in the future.